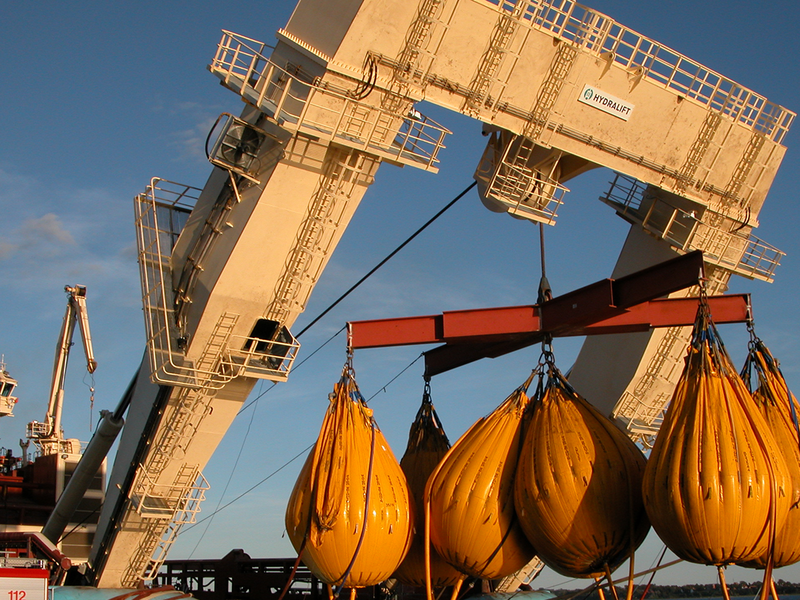 Tratec has over 30 years of experience and competence within crane and winch service from all major manufacturers. 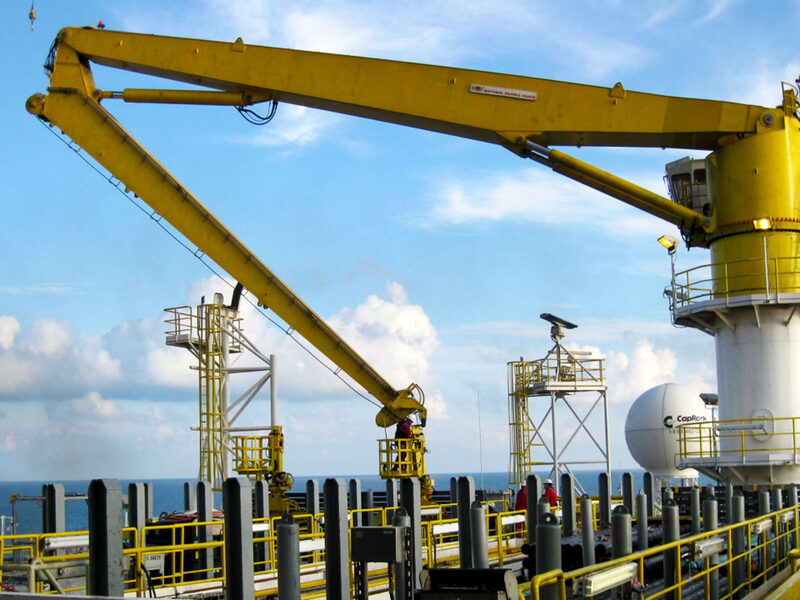 We provide service engineers, repairs, and parts worldwide for ships and offshore rigs. 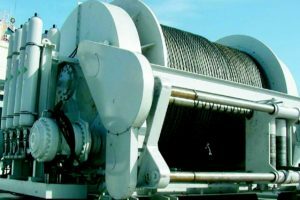 Tratec provide service on ship cranes, offshore cranes, subsea cranes, pedestal cranes, rig cranes, knuckle boom cranes, pipe handling cranes, overhead cranes, windlass mooring winches, utility winches, manrider winches, drill floor winches, anchor handling winches, deck winches, and a-frames. 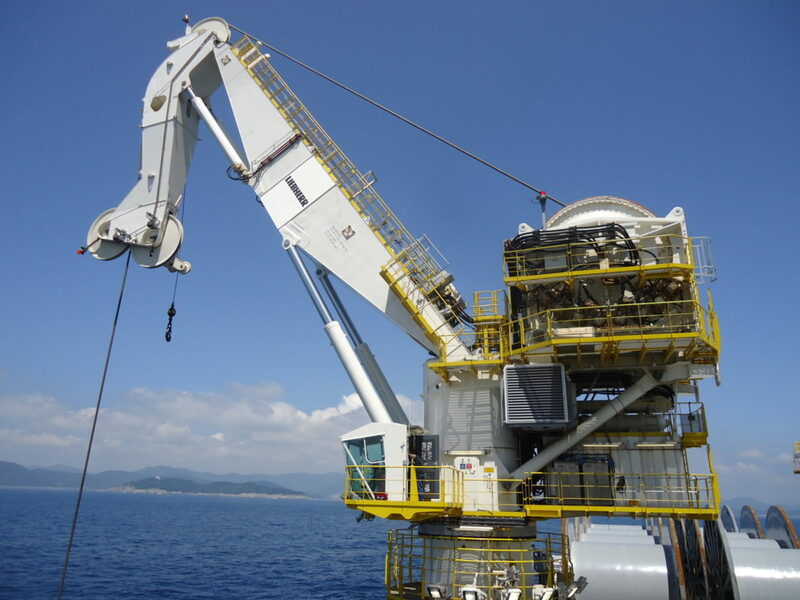 We have delivered overhaul and recertification of complete rig subsea handling packages for several rig projects. 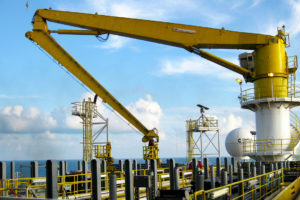 Equipment list have included BOP elevators, BOP overhead cranes, X-mas tree overhead cranes, BOP skid and trolley, BOP carrier, and BOP cherry picker. 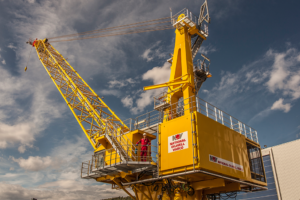 For offshore cranes and winches we can provide complete overhaul service including hydraulics, cylinders, NDT, electrical, control systems, parts, and recertification. 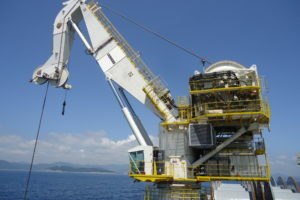 Tratec is a specialist supplier of overhaul, recertification, parts and service for offshore ship and rig equipment. 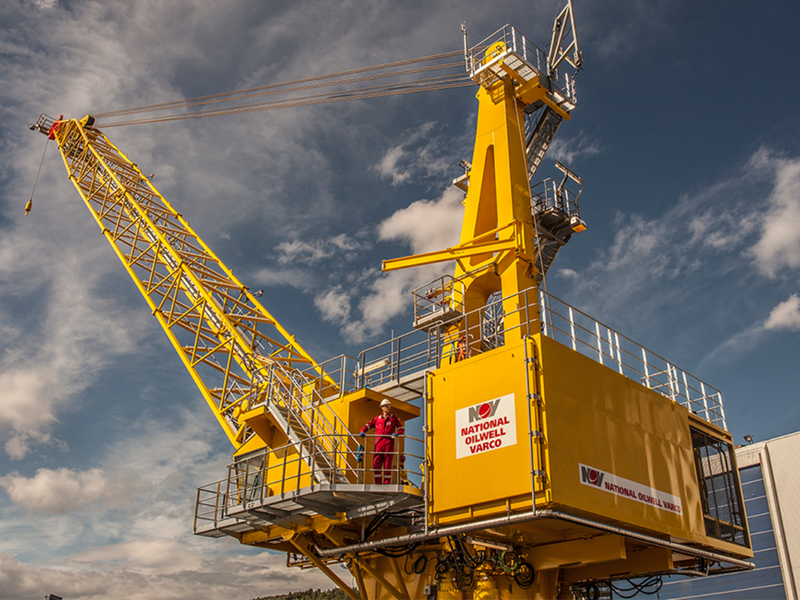 We can provide Norwegian quality and decades of experience, while maintaning sensible prices and flexible solutions. 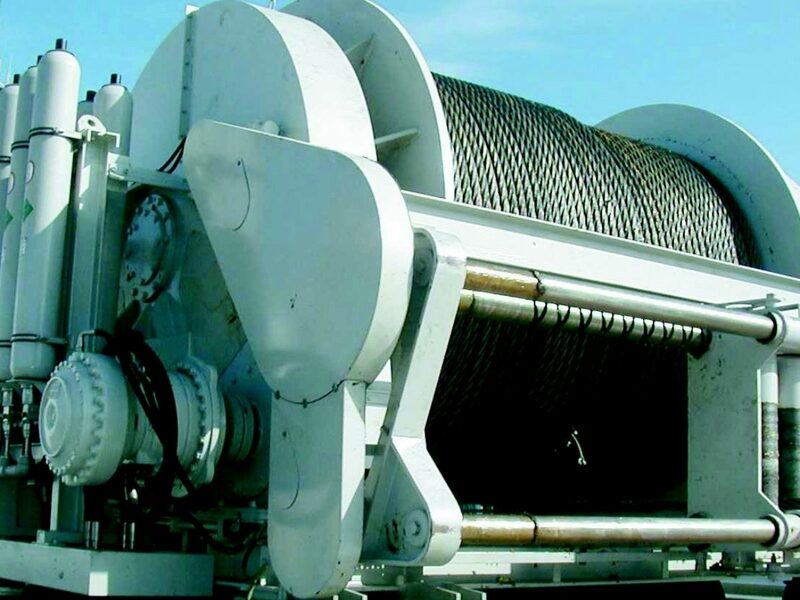 Tratec provide parts for all the above crane and winch models. 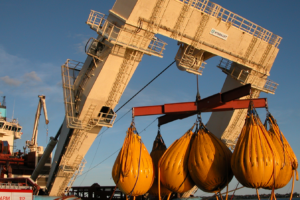 Tratec has supplied crane and winch service for all major rig and offshore service companies, including Saipem, Maersk, Odfjell, COSL Drilling Europe, Transocean, Ocean Rig, Siem, Subsea7, and many others. Tratec have delivered solid cost savings to our customers on crane and winch service. This is due to our lower cost base, system for compatible parts, and utilizing our experienced and multidiscipline service engineers at very competitive rates. Tratec is neither a licensee, nor is affiliated with any of the named original equipment manufacturers (OEM). The manufacturer’s names, equipment names, or trademarks used herein are solely for identification purposes, and are not intended by Tratec to cause confusion as to the source, sponsorship, or quality of the parts supplied by Tratec. The original equipment manufacturers named above and throughout this website do not sponsor, promote, warranty or endorse Tratec’s supply of parts.